CMS Solutions Customized to Fit your Business Need! Talk to our CMS Experts! 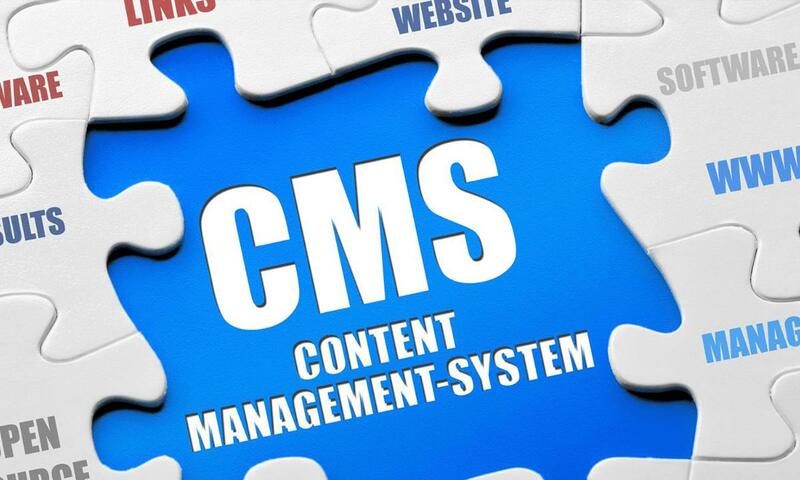 Content Management System Solution has emerged from fundamental tools to manage website pages into compelling solutions that empower personalized connections with your target audiences, allowing greater control of your digital presence. With a mission to liberate companies who are limited by off-the-shelf software or benefit from the advantages of custom CMS solutions, Rigel Networks assists organizations to manage their most important asset, which is the Content! With a little tweaking and recoding, our custom CMS solutions offerings can be a significant asset for your businesses in need of a generic but effective web solution. Our team of certified engineers develops feature rich CMS solutions, ensuring authorized information outflow, heavy traffic, flexibility, and high performance. Build a cutting-edge experience for your customers by opting custom CMS solutions for your organization. 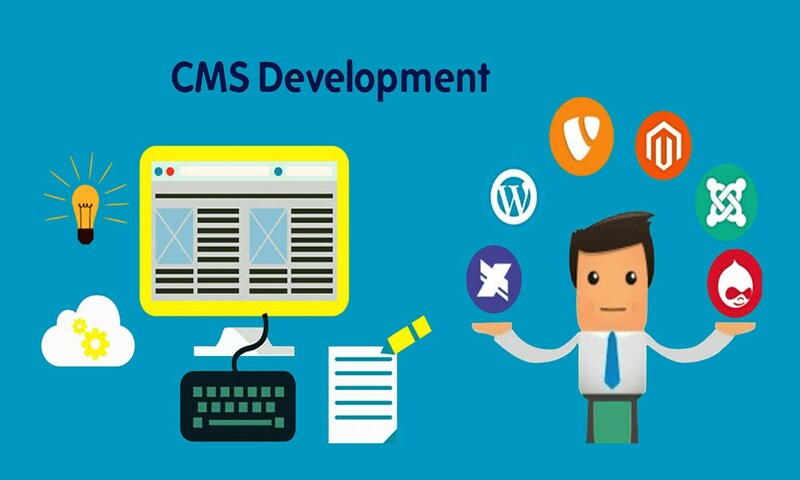 For having a high-performance website, we design custom-built CMS offering a rich functionality set, which generic CMS platforms are incompetent to handle. 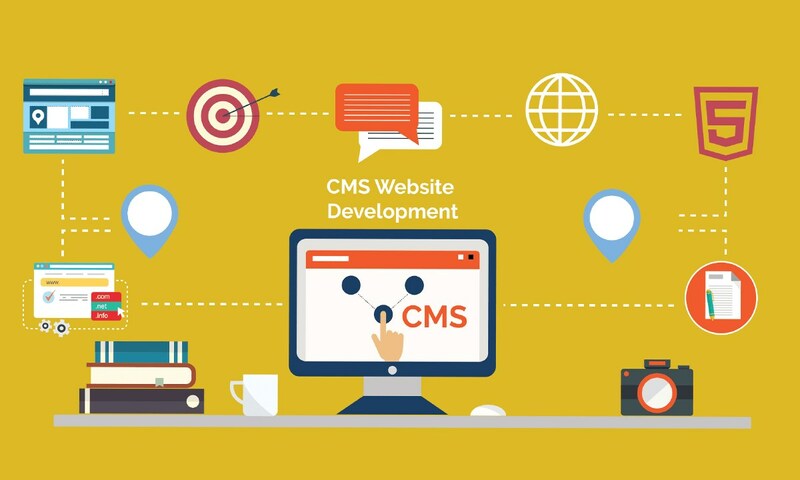 According to industry experts, many businesses consider custom CMS solution to be valuable, as it provides programmatic benefits without any limitations. Understanding the specific prerequisite of the client, Rigel Networks helps in developing custom CMS using PHP/MySQL or ASP.NET/ MSSQL. We start with a highly skilful constructed content management and delivery applications including editors, indexing tools, asset managers, search engines, and version control modules. 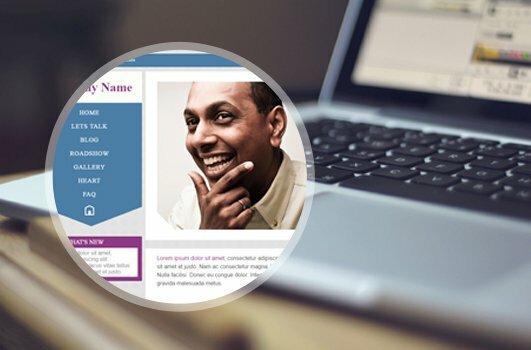 We also personalize the front-ends and back-ends to fit your specific content strategies. 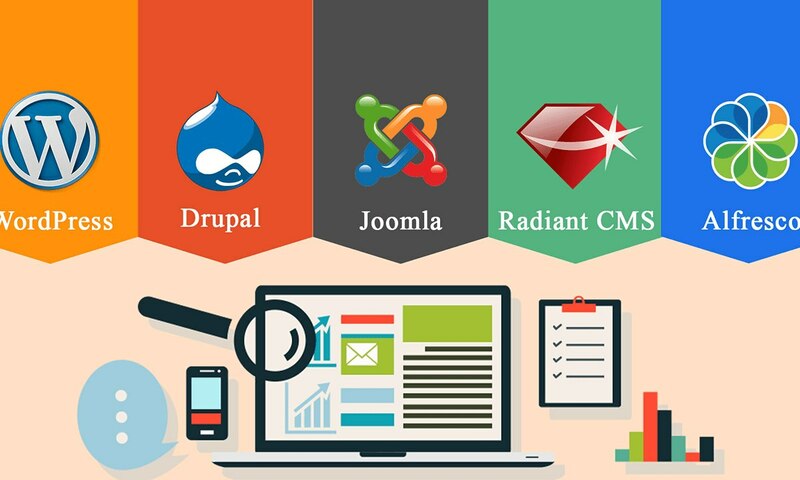 With extensive years of experience in creating and deploying enterprise-class websites by customizing and building additional plug-ins for commercial CMS platforms like Joomla, WordPress, Umbraco and Drupal, we exquisitely develop bespoke content management systems. Seamless integration of existing solutions with a wide range of systems and tools to accurately sync information and processes from systems and maximize value addition. To communicate seamlessly with your other applications, Rigel Networks create and connect APIs that enable your CMS Solutions, which also includes programs for Customer Relationship Management (CRM), document and digital asset management, sales and marketing automation. Apart from this, we also integrate centralized Business Intelligence (BI) and analytics software empowering our clients to scrutinize visitor demographics, user behaviour and conversions. Right from consulting your organization to delivering the high-end custom product, keeping your out-of-pocket expenses low and your return on your investment high, Rigel Networks is a prominent CMS development provider. We implement tailor-made solutions to meet clients’ specific needs, efficiently manages high levels of traffic site, timely updated new and fresh content, minimize delays, facilitate quick shift with real-time implementation, and provides an extra security layer to online business existence. In terms of technical expertise, we have vast experience, framework knowledge, database architecture, cloud deployment, and server management. 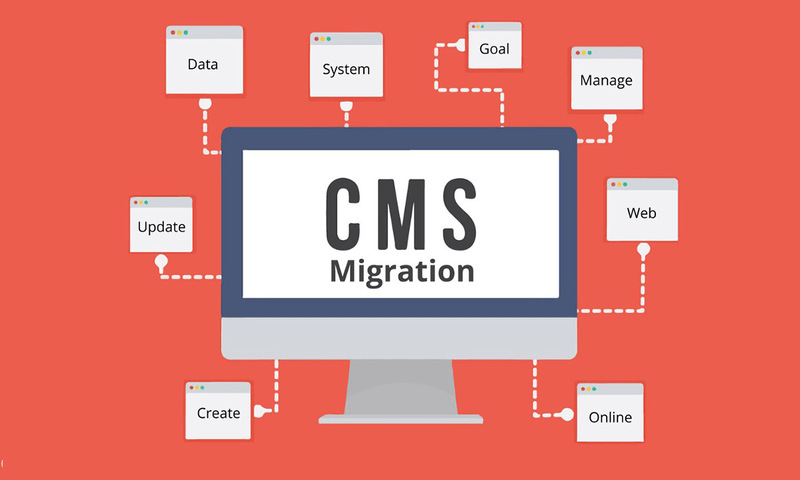 Both small and large-volume migration of data is handled by using CMS Migration services for effective transformation of processes and related dependencies. Switch from your existing content management system to Yanel - a Java/XML based open-source content management system, with Rigel Networks comprehensive CMS migration services. Very commonly accepted are migrations from Apache Lenya. How Will Your Enterprise Benefit? 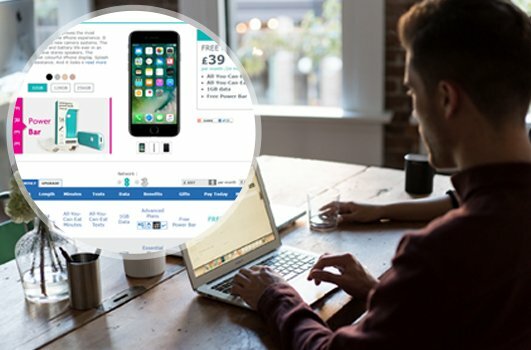 Leveraging the powerful functionality of ASP .NET & flexibility of Kentico CMS, we developed an E-COMMERCE STORE for a UK based mobile retailer, that allowed their customers to access their products, offers, deals & service offerings. Using the most notable CMS, Wordpress, we developed an INTRANET PORTAL for a renowned bank, that provide a centralized access to all employees to exchange their ideas, knowledge, experience etc. Our IT engineers are ready to build a CMS solution that is perfectly apt just for your business!